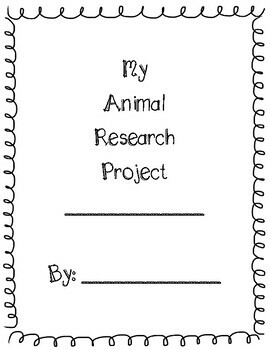 All that you and your students need for an animal research project is a few clicks away! 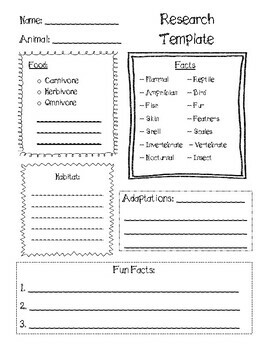 Your students will create their own book all about the animal of their choice, utilizing the included research template before they begin writing their book. 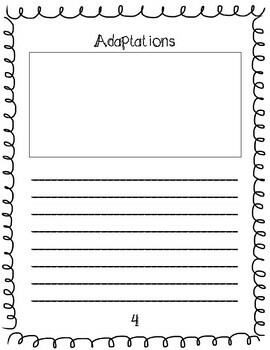 An excellent way to help your students stay organized, produce a finished book that they can be proud of, and get excited about writing! 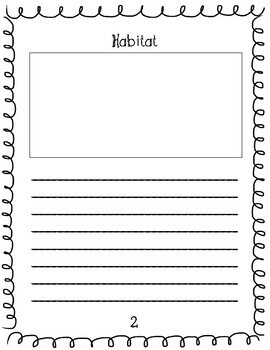 PLEASE FOLLOW, AND CHECKOUT OTHER FUN AND ENGAGING RESOURCES IN MY STORE! !